Resene Architecture & Design Film Festival Tickets on sale now! HOME Q&A Join us for a Q&A with HOME editor Simon Farrell-Green! RADFF Opening Night RAMS is opening the Resene Architecture & Design Film Festival! Love Food Hate Waste Q&A See FOOD FIGHTER and discuss with Love Food Hate Waste! The Met Opera Screening of operas performed at the Metropolitan Opera House in New York City. National Theatre The National Theatre presents a range of new plays and classics in London, on tour, and via live broadcast to cinemas around the world. Coming from the Southern motorway (northbound): Khyber Pass is the closest motorway exit. Coming from the Southern motorway (southbound): Gillies Ave is the closest motorway exit. Rialto Cinemas offers venue hire for private screenings, fundraisers, group bookings, presentations, seminars, meetings or any combination of these! Our venue offers comfortable auditoriums (ranging from 64 – 192 seats) with stadium seating, cinema quality sound, large screens and a diverse selection of films. Our cinemas are also able to be set up to screen from a variety of other formats, such as material from your laptop. Our fully licensed bar can be booked for your exclusive use and offers an extensive selection of local wines, beers & catering alternatives, along with experienced function staff and a variety of extras to make your event perfect. We also offer great packages on movie treats like popcorn & choctops! Private Screenings using one of the films playing at the cinema or an upcoming release, can be held as part of a corporate evening for staff or clients, an enjoyable addition to a meeting or presentation, a popular way to fundraise or simply a great staff, social or group event. In some cases, we are also able to assist with private screenings of past releases and screenings of your own films or content. To get further information about hosting an event and the film options available, please fill in the form below. 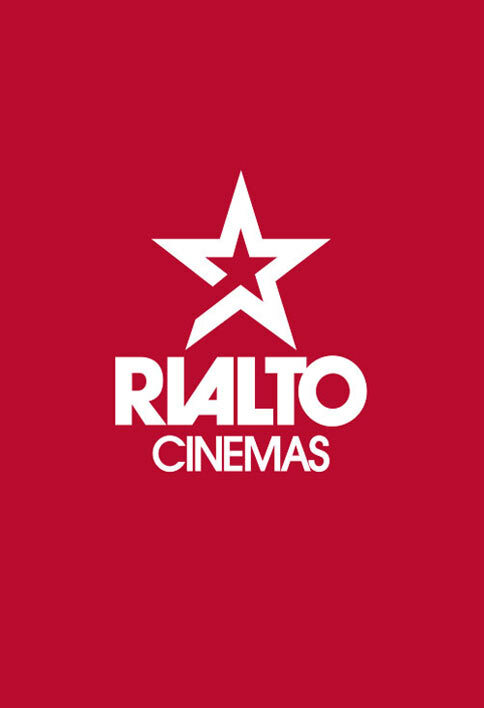 Rialto Cinemas is the largest arthouse cinema in Auckland and features seven large stadium style cinemas with luxury seats, and mini tables for your wine. Based in the heart of Newmarket, we strive to screen the best & most diverse selection of films, film festivals and Beyond Film content such as National Theatre and Met Opera. We also aim to support local film content & provide unique opportunities to meet film makers through our exclusive Film Talk Q&A events. We regularly run special events such as Ladies' Film Night and Art Lovers' Film Night. We can also offer the hire of our cinemas for your own private event for your next social club, fundraiser or get together. We offer barista coffee in our café / bar area and we are fully licensed, with a comprehensive selection of local wines and beer alongside food selections such as our Kapiti Cheese platter or Fries Three Ways. We also sell the classic candy bar items including premium Kapiti icecream, popcorn, choctop and lollies!